Periodic clearances of archives and storerooms. Organisations often need to dispose of large amounts of confidential paper when files reach the end of their scheduled retention period. This results in having bulk periodic clearances of archives and storerooms which office paper shredders just cannot cope with, so the only option is to organise an ad-hoc one-off shredding clearances. 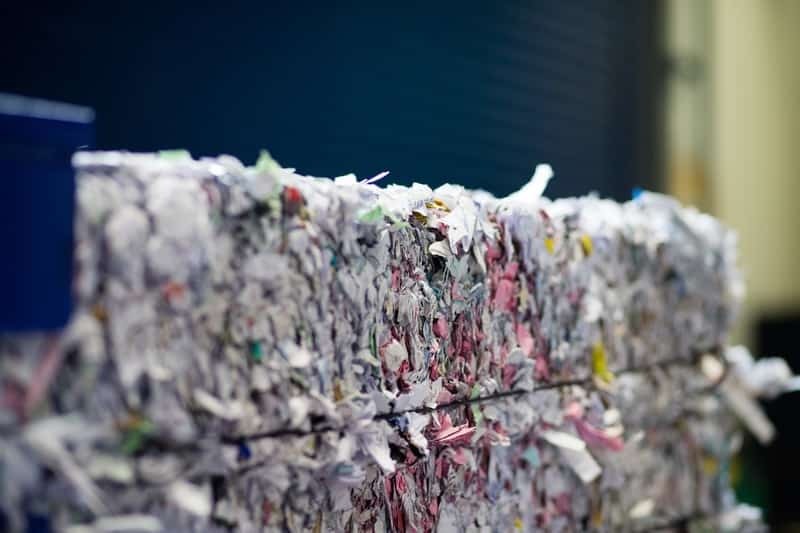 Regardless of whether your files are contained in archive boxes or loose we can handle them directly into the shredder. 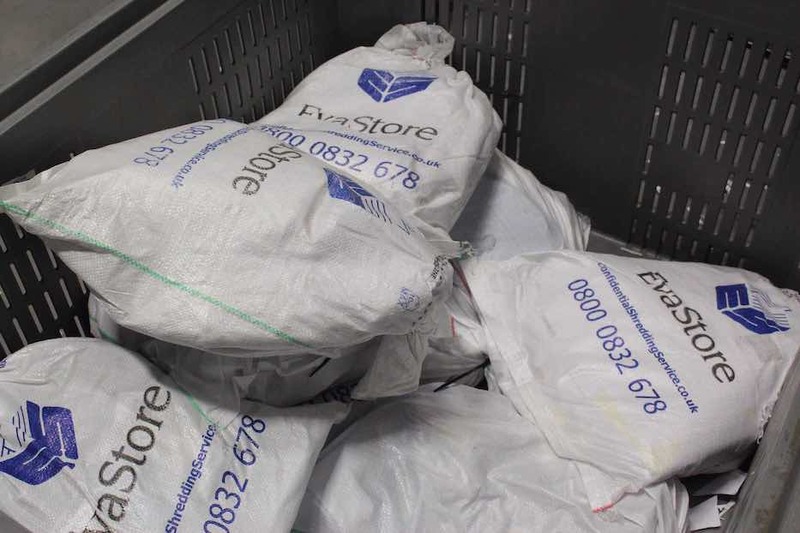 If you need to sort files prior to shredding we can supply a range of shred sacks and wheelie bins that help you assemble material for secure destruction. 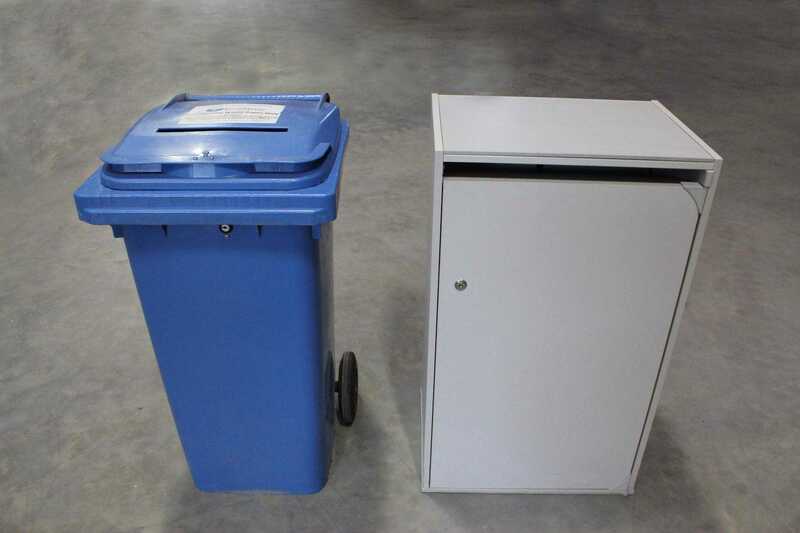 Our high speed industrial shredder can cope with shredding files and documents so for Bulk Clearance there is no need to remove paperclips, staples, bulldog clips and other metal stationery. 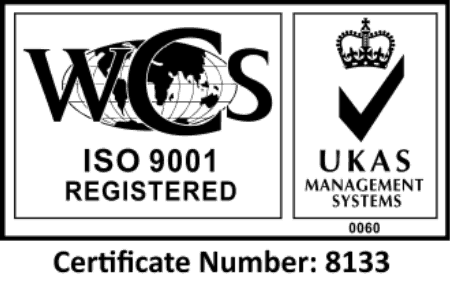 In fact, we can shred entire lever arch files.